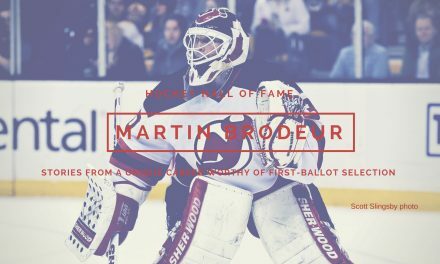 As part of our weekly Ask a Pro segment, InGoal Magazine recently sat down to pose a handful of our readers’ questions to New Jersey Devils legend Martin Brodeur. 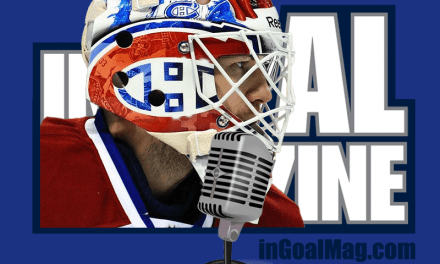 It should come as no surprise that the chance to engage one of, if not the, greatest goaltenders in the history of the NHL produced a flood of questions from our newsletter subscribers. 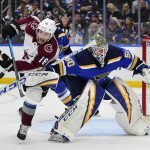 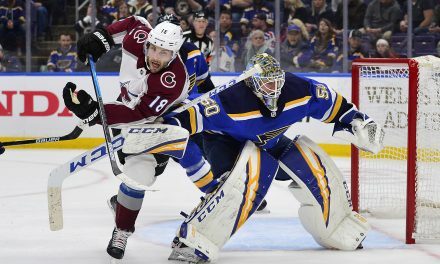 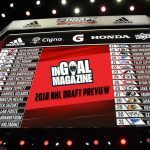 And while there wasn’t nearly enough time to answer them all, the affable future first-ballot Hall of Fame goalie was gracious with his time, providing both the answers below and several other nuggets on the changes in both equipment and playing style that we will roll out later as features on InGoal. 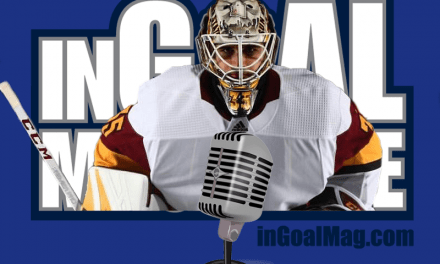 InGoal Magazine reader Eddie Azcona (and several others) asks: You’ve been highly consistent throughout your career and really haven’t changed the way you play? 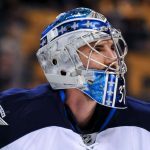 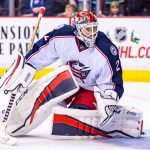 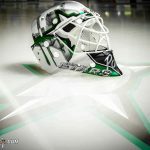 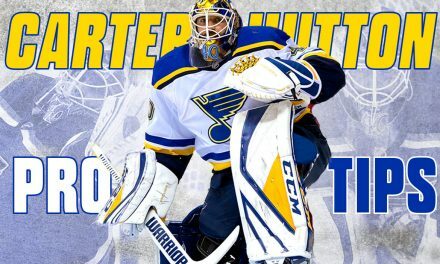 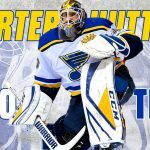 What are your thoughts on today’s butterfly goalie and do you think that it’s the only way to play goal nowadays? 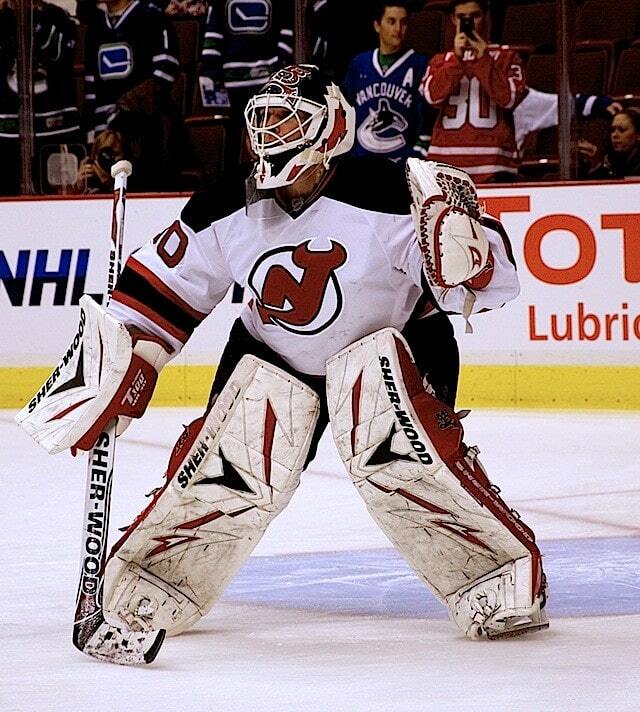 When Brodeur was forced to leave a recent game after taking a shot on the arm, InGoal was hardly surprised. Not after seeing his chest protector up close a few days earlier. 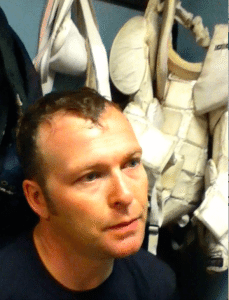 Get out the sewing kit, then. 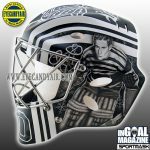 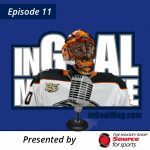 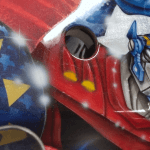 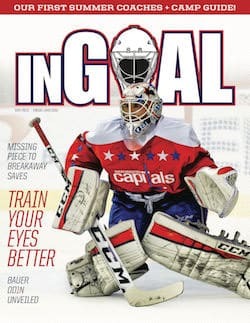 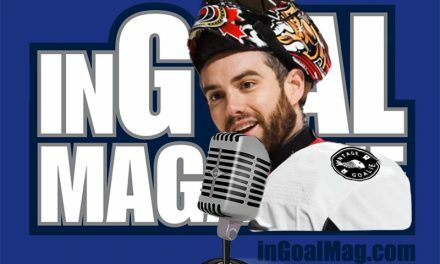 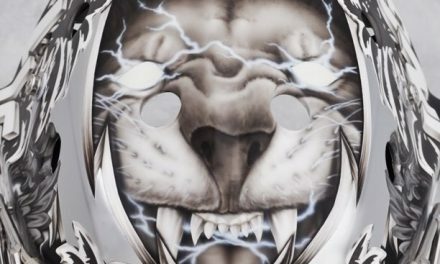 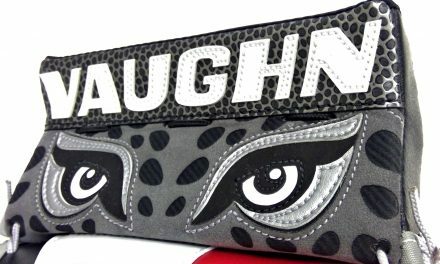 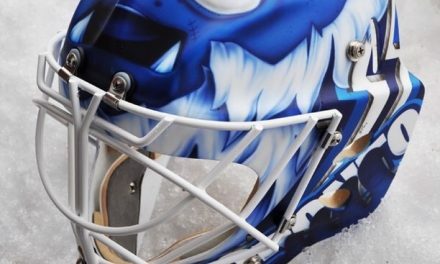 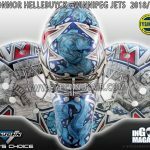 InGoal Magazine follow up: And your thoughts on your style now compared to others? 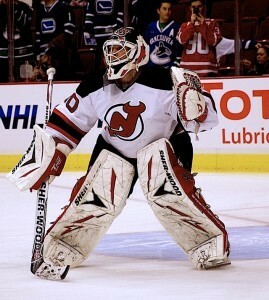 InGoal: Isn’t that similarity what we see with so many of today’s butterfly goalies? 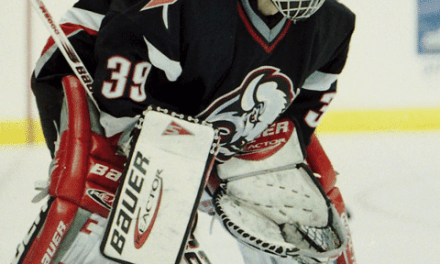 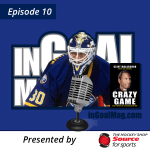 InGoal Magazine reader Nicholas Bado asks: I am always looking for ways to improve my game. 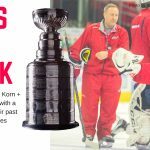 What do you do off-ice that you feel is beneficial to your performance on the ice and has that routine changed? 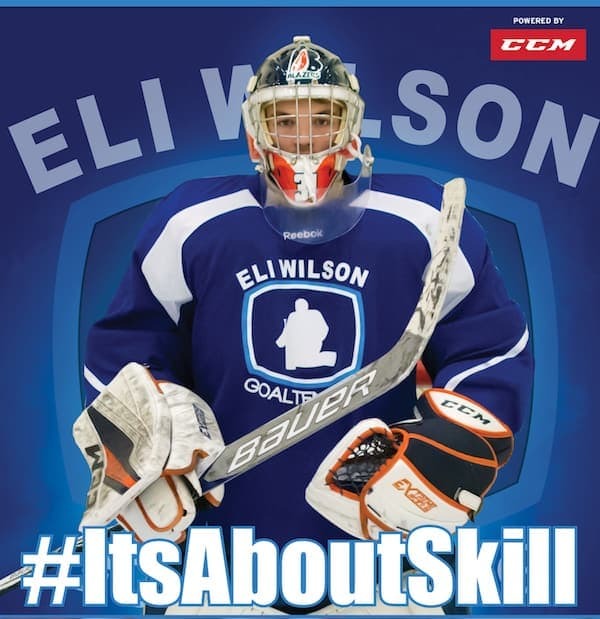 InGoal Magazine reader Jordan Whitley asks (and again, several other readers had similar inquiries): You are a pioneer of goalies playing the puck, so I wonder what got you started and is it something you can practice – and if so, how? 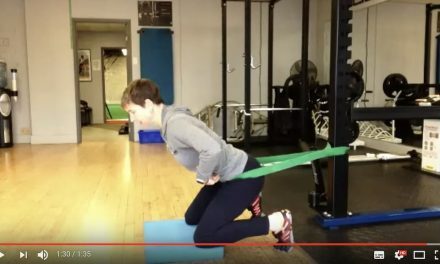 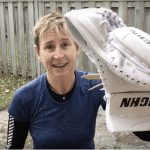 NextFewer Canadian goalies: Are Europeans better athletes?